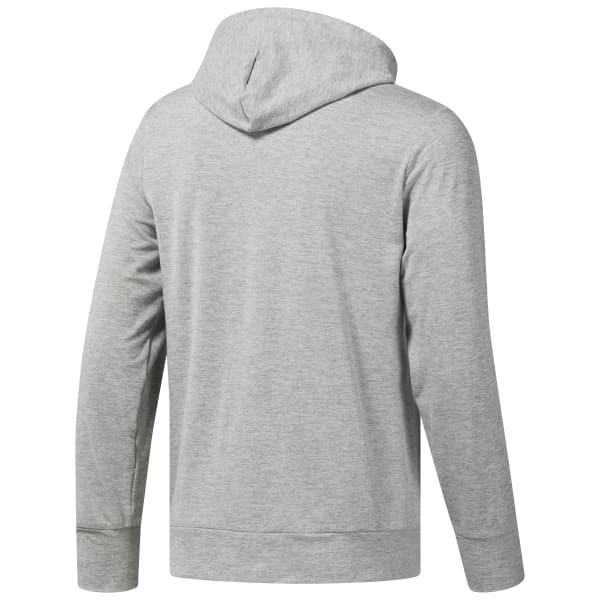 Warm up, cool down, and get around in this lightweight, full-zip hoodie for men. We've amped this one up with an infusion of Speedwick technology, added pockets for easy storage, and popped on a subtle logo to keep your look sporty. The soft construction helps keep you comfortable for whatever you've got on tap.